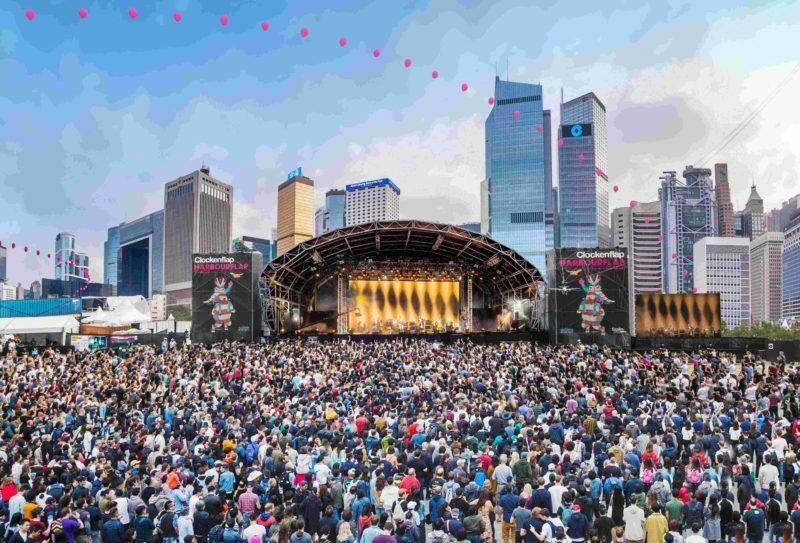 October 3, 2018 – Hong Kong’s largest annual music and arts festival, Clockenflap returns for its 11th edition this year with Mandarin Oriental, Hong Kong as the official hotel partner. Music-loving guests are invited to book the Weekend Getaway accommodation package and stay close to the festival that will bring an eclectic array of talented musicians, breakthrough acts, and unique attractions to the city. The hotel only steps away from the Central Harbourfront, which will be home to Clockenflap from 9 to 11 November 2018. This year’s diverse line-up features artists from Hong Kong and around the world, with headlining performances from American indie legends Interpol, R&B sensation Khalid, former Talking Heads frontman David Byrne, and Taiwanese singer-songwriter Anpu. Rates are subject to availability, based on double occupancy and subject to 10% service charge. 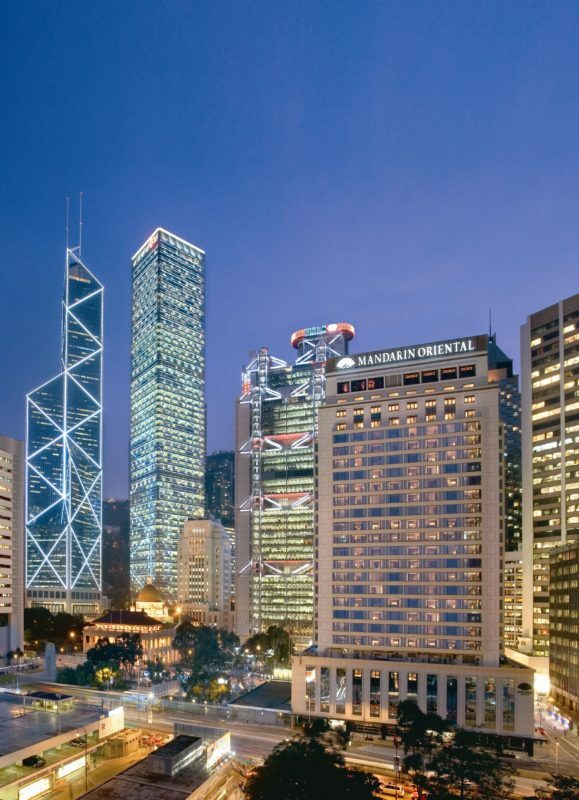 For further information and reservations, please visit Mandarin Oriental, Hong Kong. Next articleHow Long Does It Take For Food To Spoil?